Proudly serving Western Canada, specializing in the supply and installation of premium grade roofing and exterior systems, we will assist you from the conception to completion of any roofing project you might be considering. Rural, Residential, Agricultural, Commercial and Aeronautical renovations and restorations, ensuring our best efforts to assist you every step of the way as we estimate, plan and complete your roofing, siding or other exterior project. 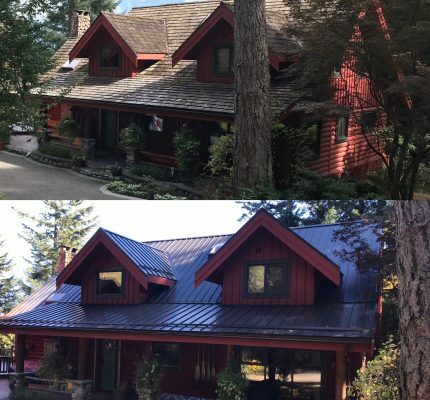 Specializing in premium grade metal roofing systems from conception to completion. 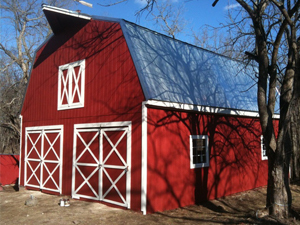 Specializing in premium grade metal siding systems from conception to completion. Specializing in premium grade soffit, fascia and eavestrough drainage systems from conception to completion. 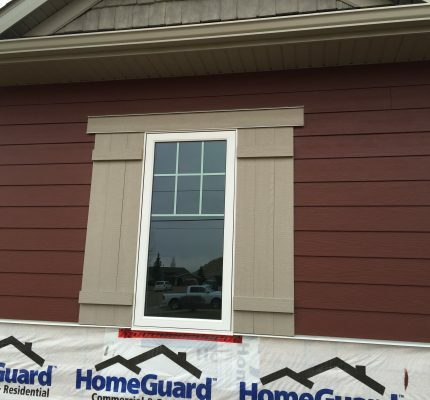 Specializing in premium grade James Hardie fiber cement siding systems from conception to completion. We’re proud to serve Western Canada with a full range of Agricultural and Commercial roofing, siding and exterior services.